Drevis's assassins are filthy, crafty things. Find them before they find you, or you'll never see 'em coming. 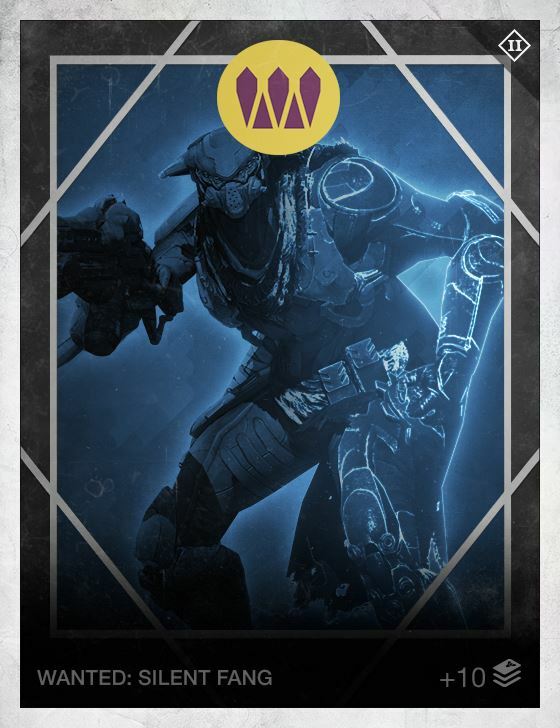 WANTED: Any and all members of the House of Wolves identified as the Silent Fang.